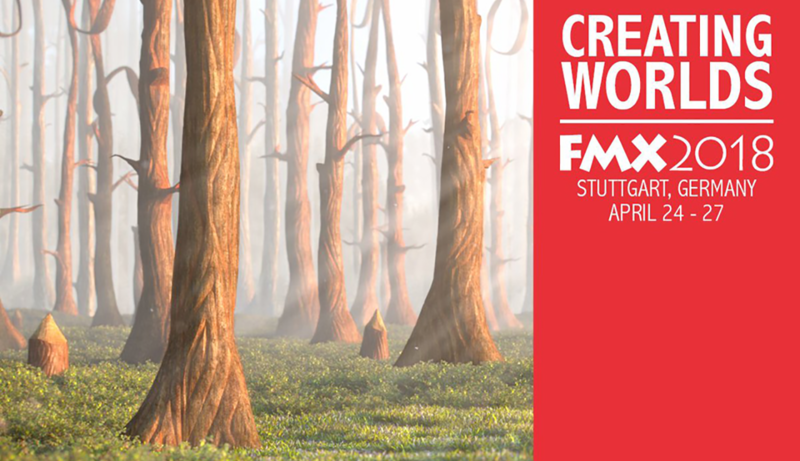 FMX is one of the leading VFX industry festivals held annually in Stuttgart, Germany celebrating the very best in Animation, Effects, VR, Games and Transmedia. The 2018 programme features an abundance of workshops, talks and demos across the four day period which will be focused around this years theme, Creating Worlds . The gathering is set to attract industry leaders and artists from across the globe and is a optimal opportunity for specialist to discuss emerging technology and skills within the VFX discipline. 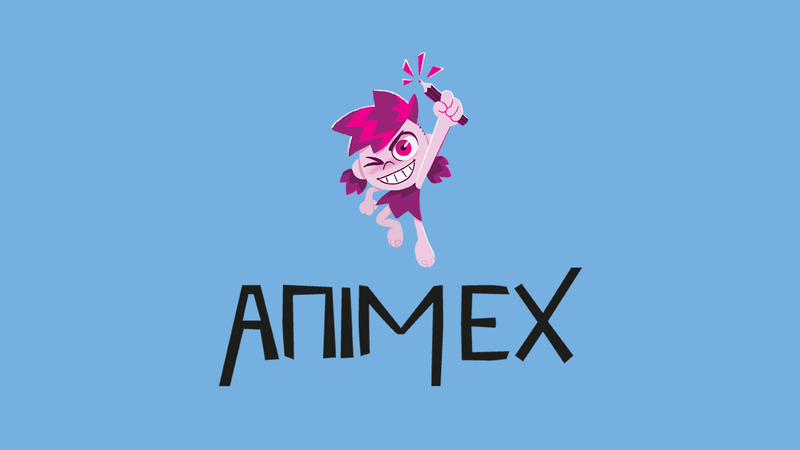 The Mill are excited to be part of FMX again this year with a number of our artists and team participating and leading talks, panels and workshops across the festival. On Tuesday, Mill Deputy Head of 3D Alex Hammond will be talking about his particular area of expertise in creating photoreal creatures. 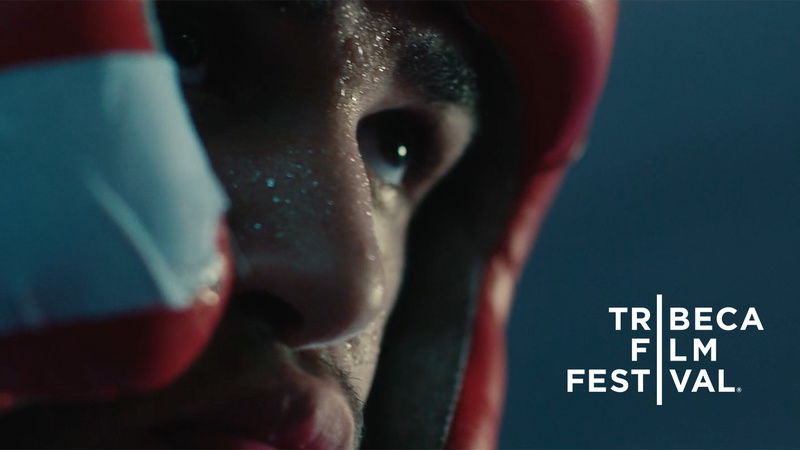 He will explore his recent work with O2 on their 'Follow The Rabbit' campaign. On Wednesday, The Mill's Head of Talent Garreth Gaydon will deliver a Talent Talk to festival attendees. 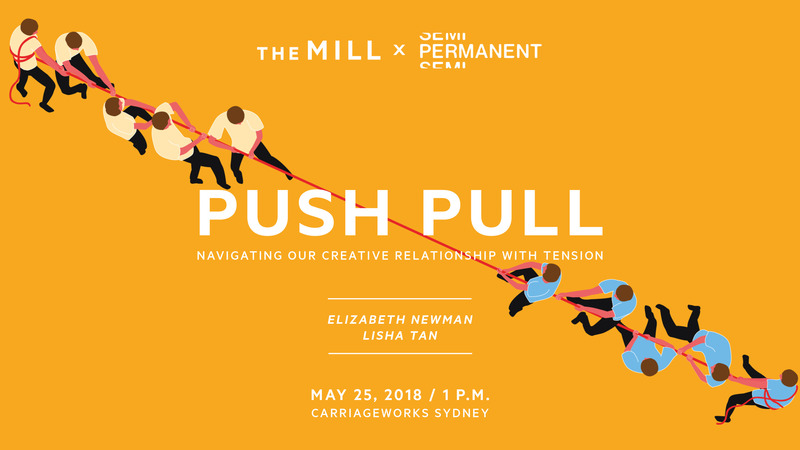 Garreth will delve into how The Mill attract artists and nurture their talent throughout their career. Alongside these talks, The Mill will be hosting a talent stand within the recruiting hub which will be open to all students and professionals in attendance .